International market of cars is having a huge demand of Hyundai makes. Today Hyundai is becoming the most leading companies for designing the top quality cars in all segments. 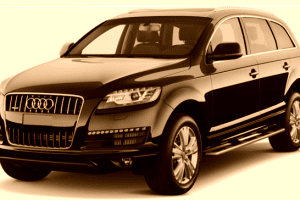 You will get the economic, sporty and luxury cars with diverse features of this company. 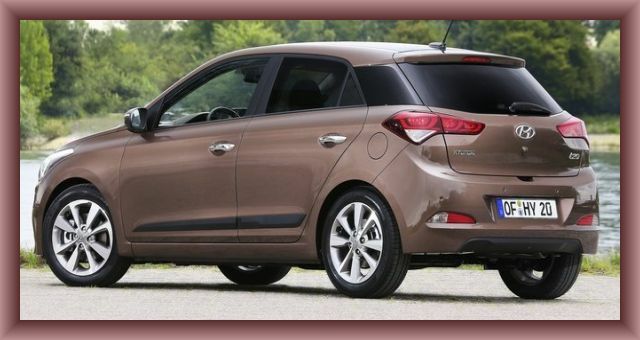 One of the big successes of Hyundai is i20 that has become the first choice for trendy car lovers. The firm is having something different for the buyers in 2015. 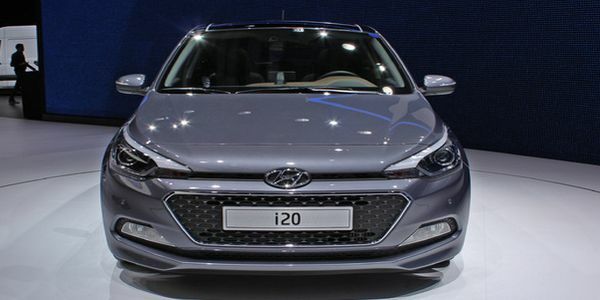 The i20 is updated with some key facts and sooner the company will produce an updated model of i20 for the buyers. Talking about the Indian market this model got huge popularity and become the first choice for the teenagers. This car is the huge success of Hyundai especially in the Asian car market. However, the production was stopped by the association in India, but the company is again planning to launch the i20 with upgraded features in the coming year. Frankly speaking 2015 Hyundai I20 is one of my favorite cars. 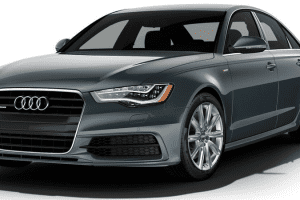 The most attractive part of this model is its trendy design and the striking dashboard of the car. 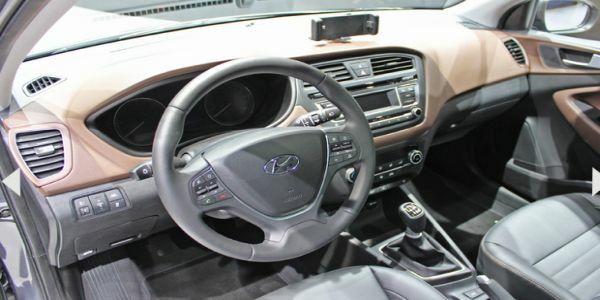 After evaluating the features and the interior of i20 with other models of similar segment I believe it is the best car. 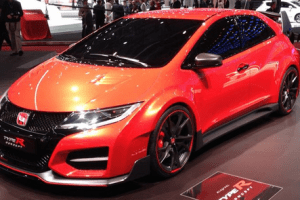 This hatchback was the key attraction of Paris Motor Show. The thing to notice here is company is launching the several other models in i20 segment. People are waiting for 2015 Hyundai Elite i20 model. 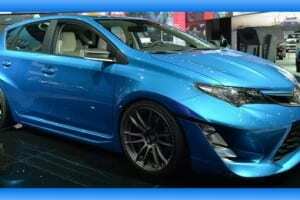 The sketches and impressive images of Elite car are available on the internet. 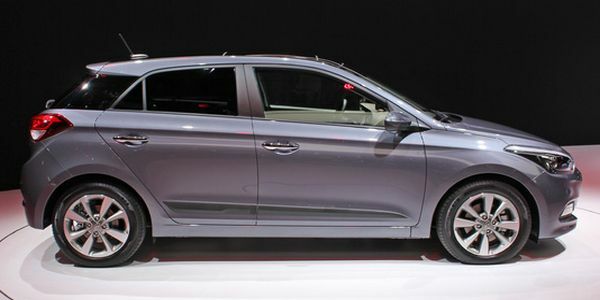 The coming model is wider than the earlier i20 this means buyers are getting more legroom in the car. It is 24 mm more lengthy, then previous model as the new model is 1710 mm in width and 3995 mm in length. 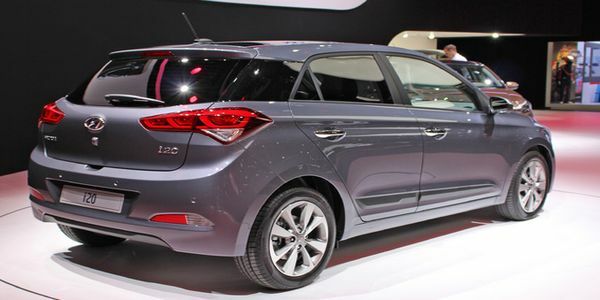 Height of the new 2016 Hyundai i20 is 1505 mm and wheel size is 16 inches. There are 3 variants of i20 such as Era, Sportz Asta and Magna. The 1.4 liter petrol engine and 4 speed automatic transmission are few more features of the i20. Talking about the competition level of this car it can compete with models of Maruti, Volkswagen, Fiat, Honda and Tata motors. The average cost of this car in the Indian market will be 5 to 8 lacs, though the price could be higher if the accessories are added. 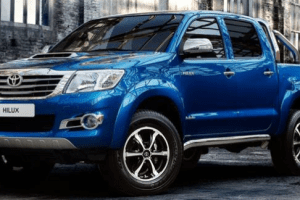 Cost of this car in the international market will be around £13,540 so buyers who feel the car is suitable to their budget and fulfill requirement can go for this model. 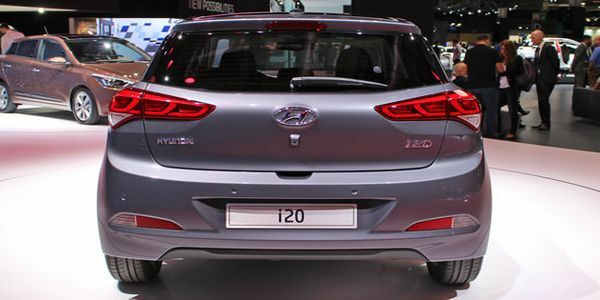 There are several colors available in i20, but the most running colors are Dark brown, Metallic silver and White. 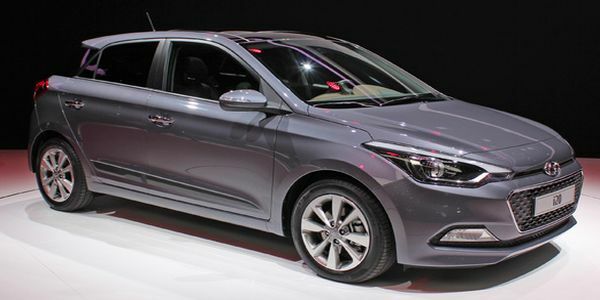 Hyundai cars are powerful in performance and i20 is the best example. It gets the speed of 0-60 mph in just 13.6 seconds. 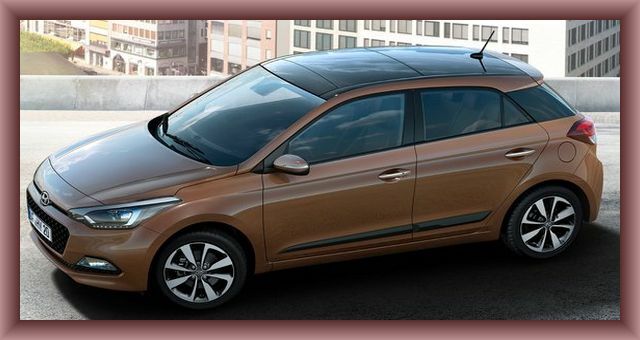 I20 is available in diesel version that means you are getting several options in this model. 2015 Hyundai i20 will be based on new features and chassis. The report says the car is best in its class so if you feel a need of i20, then don’t wait any more and get your favorite car at your doorstep on New Year.